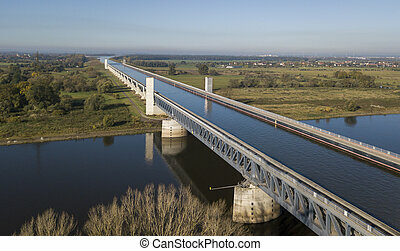 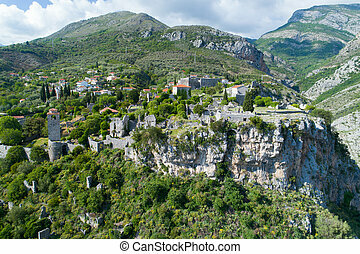 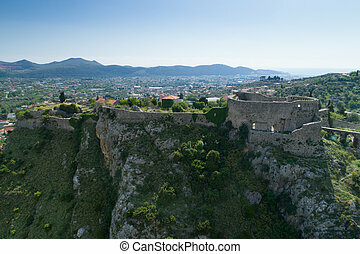 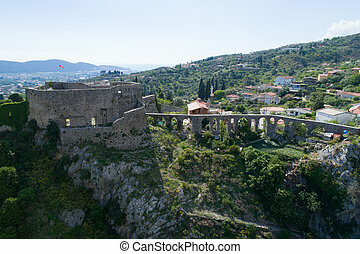 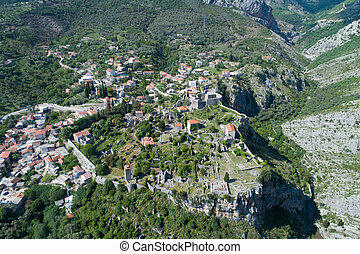 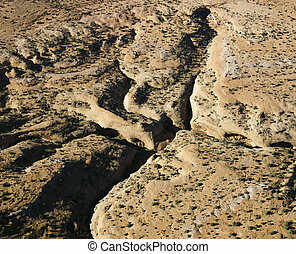 Aerial of aqueduct. 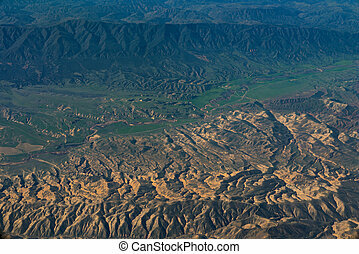 Aerial view of water carrying aqueduct in outer los angeles, california. 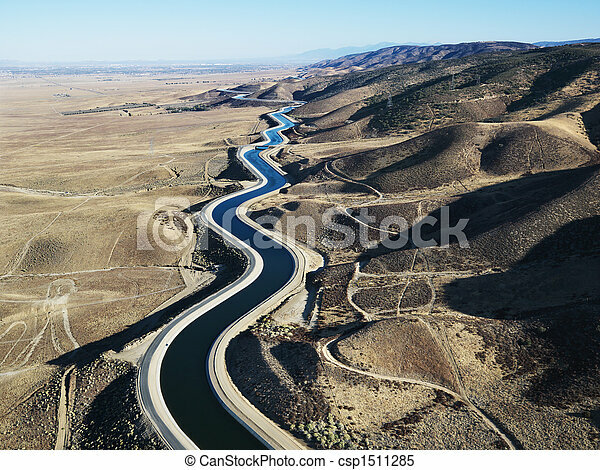 Aerial view of water carrying aqueduct in Outer Los Angeles, California. 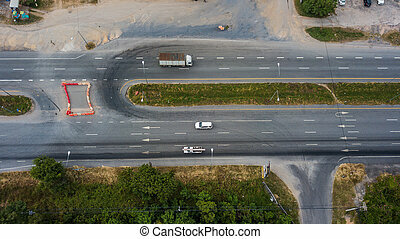 Aerial view of the road . 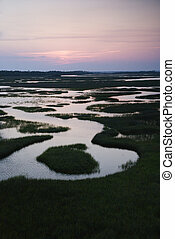 Aerial of wetland on Bald Head Island, North Carolina. 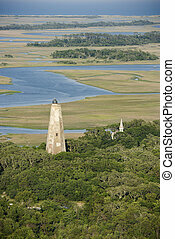 Aerial view of lighthouse on Bald Head Island, North Carolina. 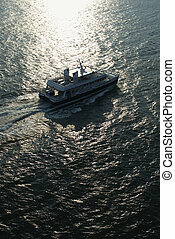 Aerial view of ferryboat transportation to Bald Head Island, North Carolina. 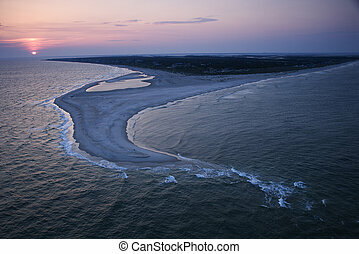 Scenic aerial view of Baldhead Island, North Carolina beach at dusk. 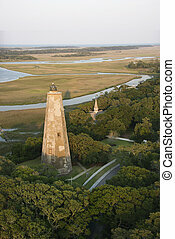 Aerial of east coast island beach of Bald Head Island, North Carolina. 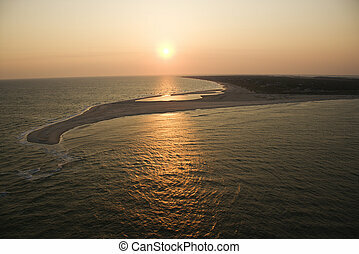 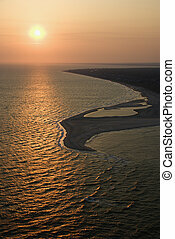 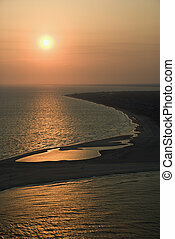 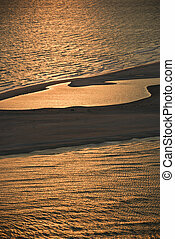 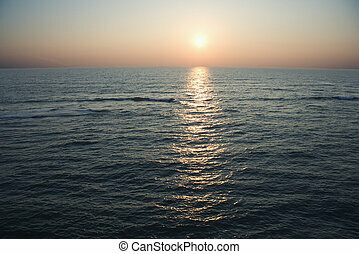 Scenic aerial seascape of ocean during sunset at Baldhead Island, North Carolina. 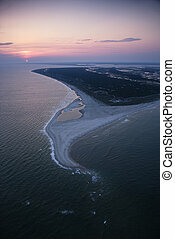 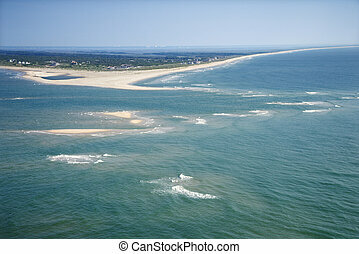 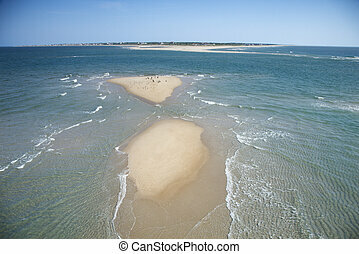 Scenic aerial seascape of beach and island at Baldhead Island, North Carolina. 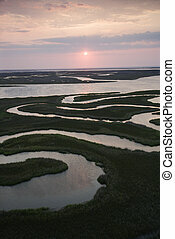 Aerial scenic Bald Head Island North Carolina landscape of marshland during sunrise. 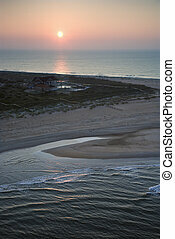 Aerial view of sun over Atlantic ocean and shoreline of Bald Head Island, North Carolina. 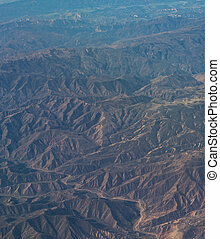 Aerial landscape of Arizona desert. 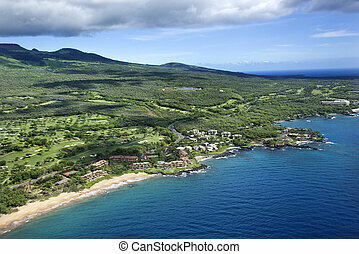 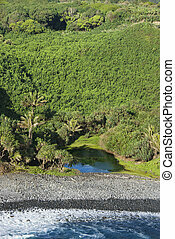 Aerial of Maui, Hawaii landscape. 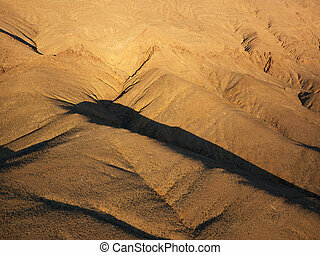 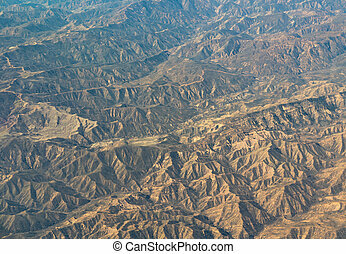 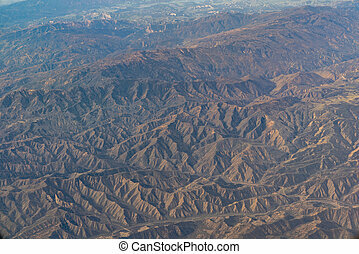 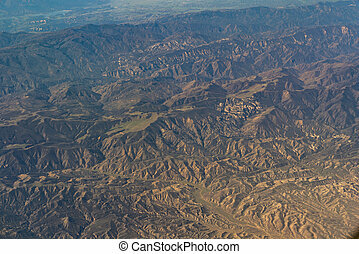 Aerial view of desert landscape. 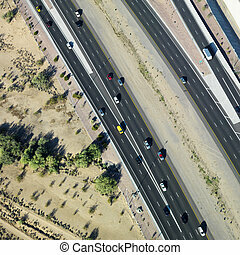 Aerial of Arizona highway with automobiles. 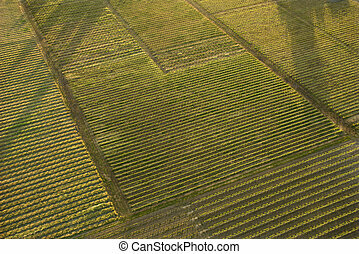 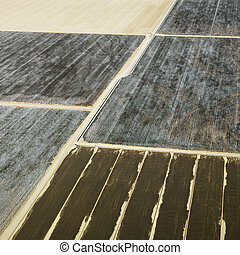 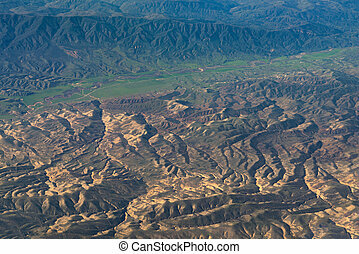 Aerial view of agricultural cropland in Arizona. 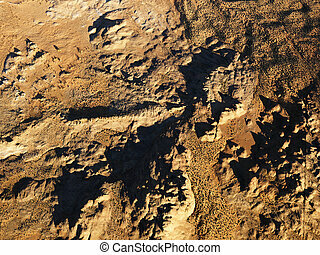 Aerial view of barren arrid desert landscape. 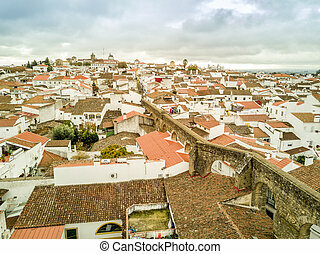 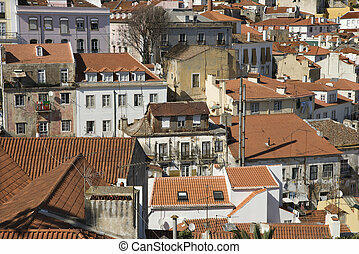 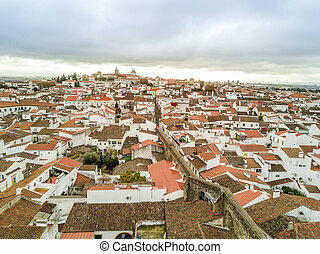 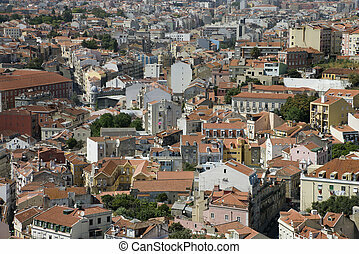 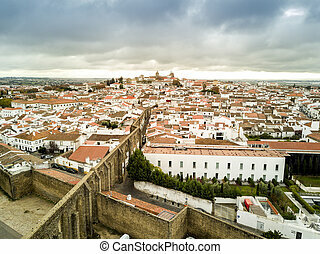 Aerial view of buildings in Lisbon, Portugal. 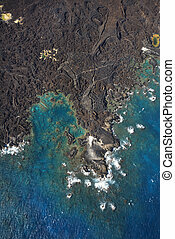 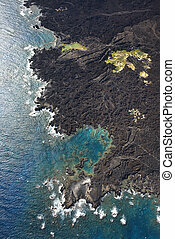 Aerial of Maui, Hawaii coastline with lava rocks. 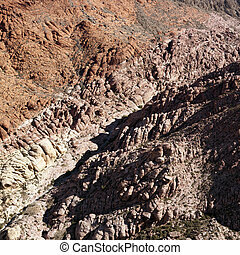 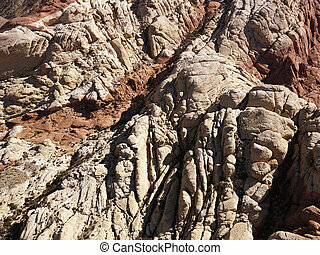 Aerial view of red rock cliffs in southwest. 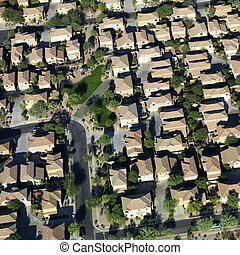 Aerial of suburban neighborhood on outskirts of Phoenix, Arizona.